Bringing gourmet pastries, cakes, and cookies to Historic Downtown Franklin, Tennessee. Great experience, with better flavor. With a warm greeting as you enter the door, you are surrounded by the smells, sounds, and taste of a warm kitchen. The space is small, but that allows us to talk, laugh, and show customers the baking process. We really enjoy making our customers part of our family. 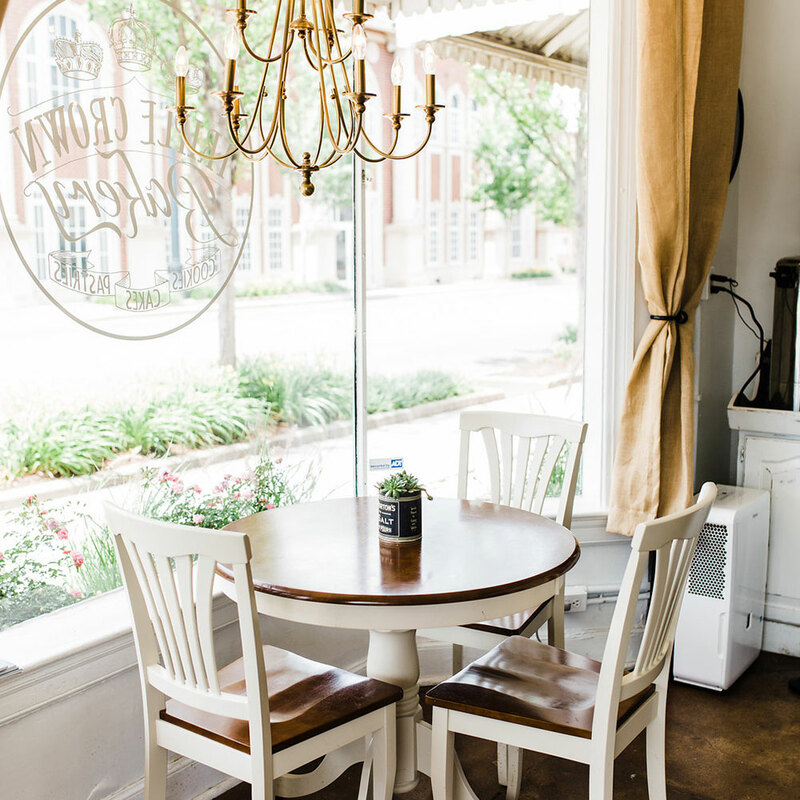 There are cozy tables inside and out to enjoy a cup of coffee and pastry, and even a play kitchen for our aspiring bakers. Custom treats, just for you! 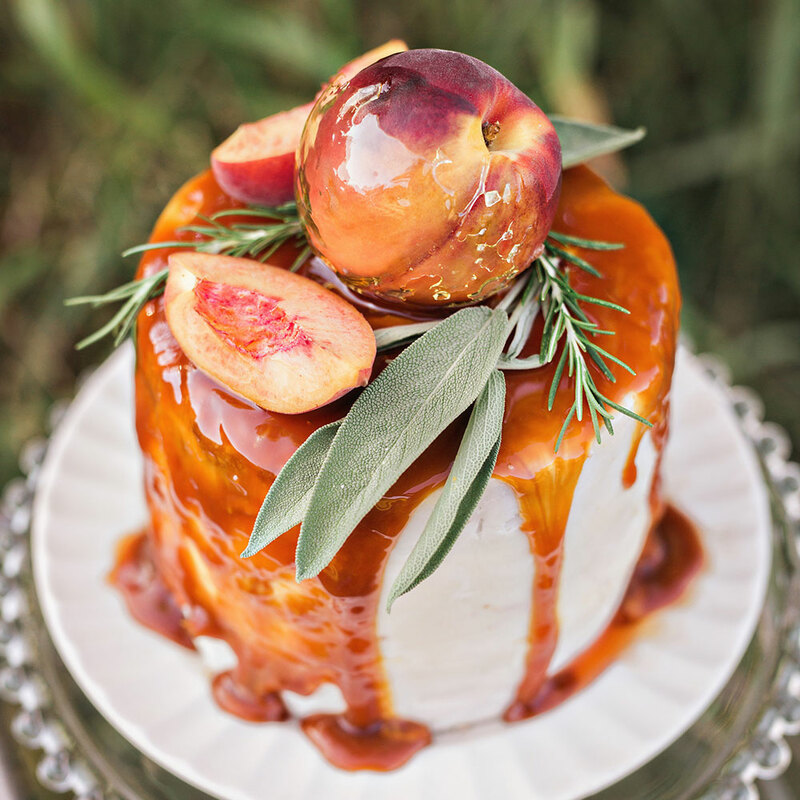 We can take custom orders for anything from a birthday cake to a wedding cake, and everything in between. Our custom decorated cookies are the perfect accompaniment to you celebration, and make a fabulous party favor. Come see the big assortment in the little Bakery on the corner! Triple Crown Bakery is owned by Pastry Chef, Alena Vaughn, a Southern California native. After graduating from The California Culinary Academy (now Le Cordon Bleu) in San Francisco, she began her career cooking at the Ritz Carlton, and then baking at Zov’s Bistro & Bakery. She relocated every few years with her husband, a Marine, for 22 years. Due to the flexibility needed as a Military family, Alena was able to accomplish her goals of owning a bakery by running a successful home-based bakery everywhere she lived! Alena and her family have now established roots in Franklin, TN and Triple Crown Bakery is born.